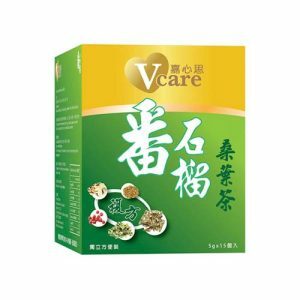 Key health functions: helps improve sleeping quality, skin-care and anti-wrinkle. 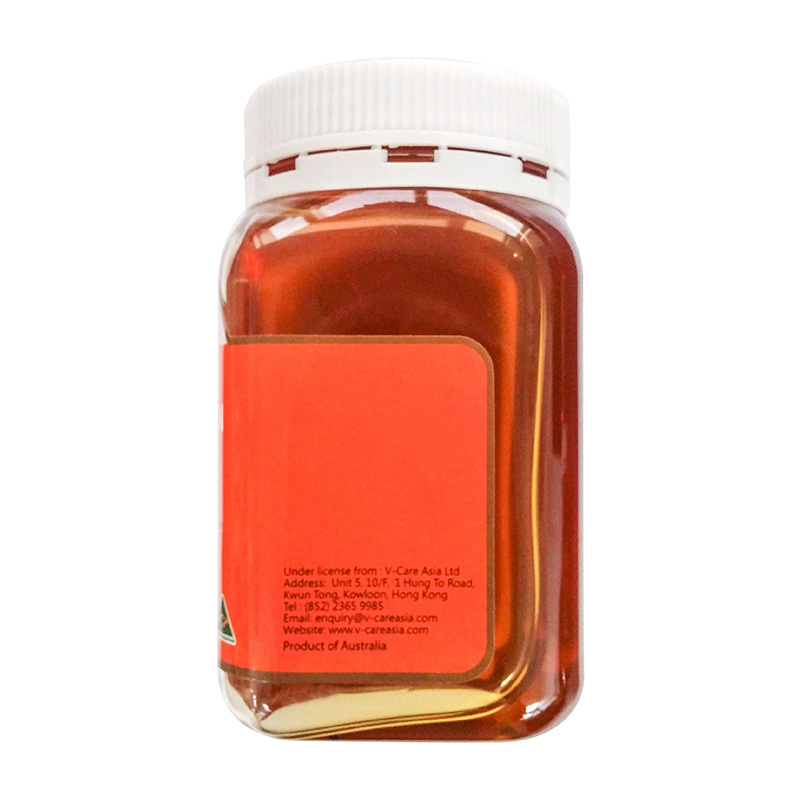 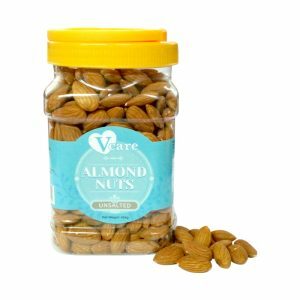 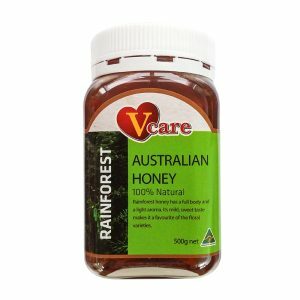 V-Care honey is made from Australia at which 100% pure natural and pollution-free environment, our high quality is examined through rigorous food safety testing. 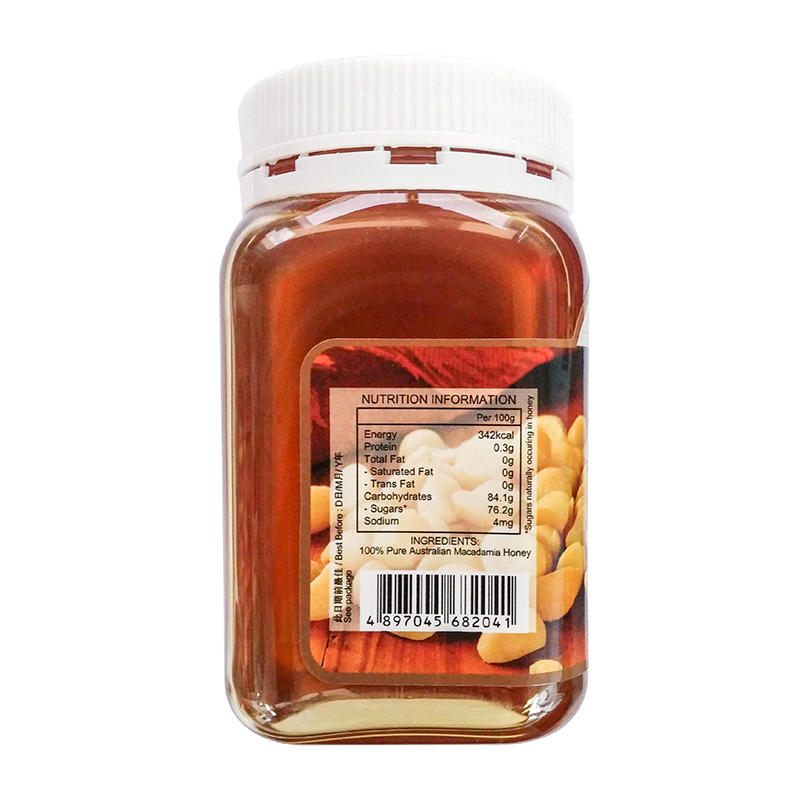 SKU: VC-MDH-68204-EA. 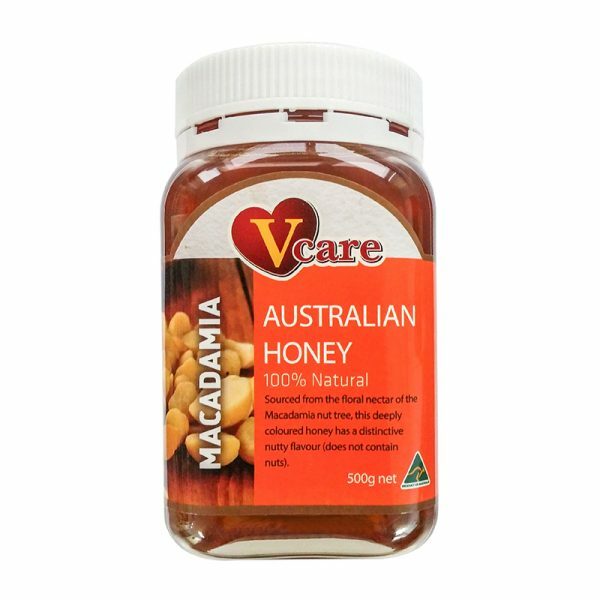 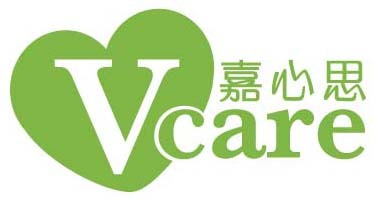 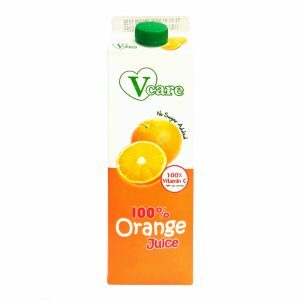 Categories: V-Care Honey, Vcare.